Superintendent Joseph Owusu, the Suhum Police Commander, has warned that anybody who will travel to the area to cause commotion at this year’s Odwira Festival will be arrested by the police. According to him, people who intend to rob people of their properties during the festival would be dealt with in accordance with the law. 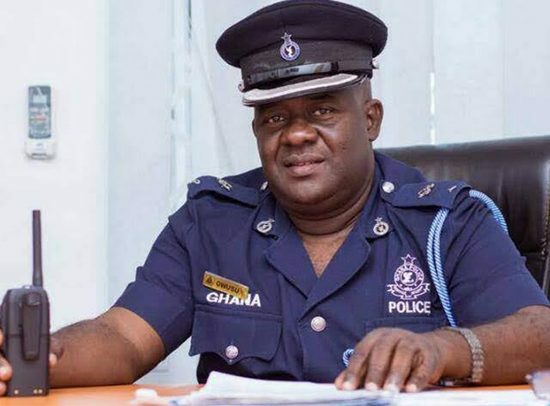 Last year, several crimes were committed during the Odwira Festival which overwhelmed the inadequate police personnel deployed to the area despite the fact that the Inspector General of Police (IGP) David Asante-Appeatu hails from the area. Superintendent Joseph Owusu, in an interview with Nsawam-based Dadi FM, said the police would effectively provide security for residents and people who join the celebration. “We are here to ensure the safety of the people. Anyone who harbours bad plans should forget about them because we will be there in our numbers. Measures have been put in place to ensure the safety of Ghanaians. “Some people have been arraigned before court to ensure that merry makers are protected. “They have been arraigned before court as a result of various traffic offences; these people must be removed from the system to avoid congestion,” he added. The police chief further advised drivers to desist from taking alcohol excessively to avoid accidents.